Still need to complete your core CPD? Choose this Pack for a tailored selection of our top online CPD courses for commercial lawyers, covering all your core CPD competencies for 2019. It can be difficult to manage the demands of commercial practice and still find time to complete your core CPD requirements. But now there is a great solution! 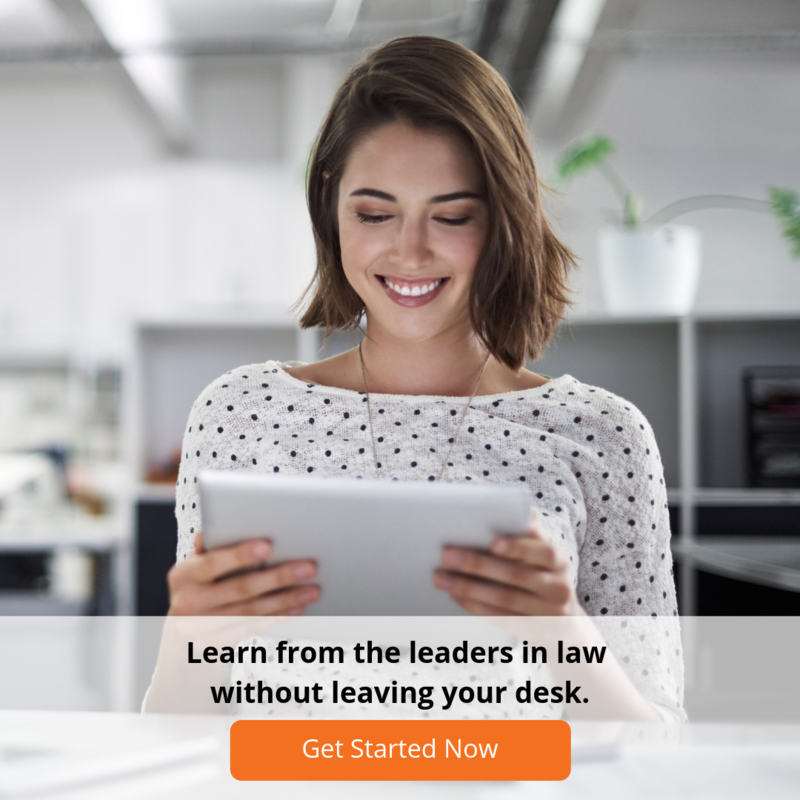 One-Click CPD Compliance for Commercial Lawyers gives you everything you need to complete your core CPD requirements. 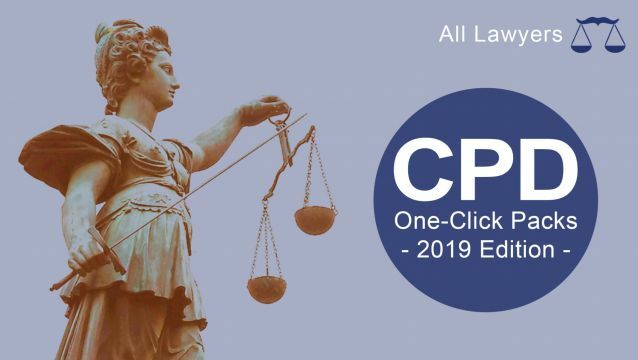 Fully revised and updated for 2019, the pack contains 5 CPD points worth of our premium online CPD courses, specifically tailored to meet the needs of commercial lawyers. These courses cover all your core CPD competency areas including ethics, skills, substantive law and practice management. Each Pack also comes with a built-in 20% discount on our standard CPD pricing. You can purchase One-Click CPD Compliance for Commercial Lawyers today then complete your online CPD courses anytime before the March 31 CPD deadline to earn your CPD points. Still need all 10 CPD points? Check out our 10 Point One-Click CPD Pack for Commercial Lawyers.